Wednesday, March 20, 2019 at Palm Beach Gardens Marriott. Former U.S. Senator George LeMieux will present his book: "Florida Made: The 25 Most Important Figures Who Shaped the State". 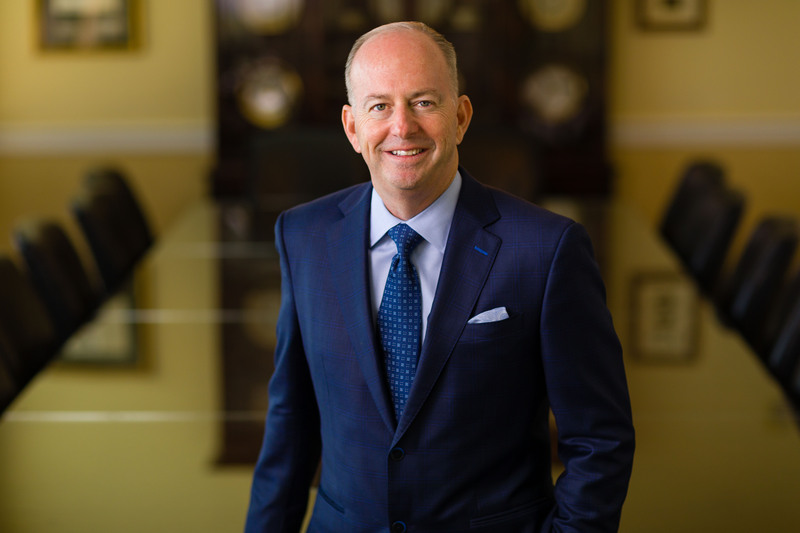 George S. LeMieux is dedicated to serving as a trusted advisor and advocate for businesses, including Fortune 500 companies, their officers and boards, as well as high-profile individuals in Florida and throughout the country. He focuses his practice on resolving business and governmental disputes, and advising CEOs and C-suite executives on business, law and government from a local, state and national perspective. George advocates for clients before state and federal trial and appellate courts, as well as governmental agencies and regulatory bodies. He defends clients in enforcement matters brought by state attorneys general, advocates for clients in administrative law proceedings including bid protests, and counsels governmental bodies on public records and public meeting requirements. He has successfully litigated intellectual property and business disputes to verdict. George leads internal corporate investigations representing boards of directors and has experience in representing independent committees of boards in related party transactions. Because of his breadth of legal experience, his practice also includes professional liability defense. George served as Florida's 34th United States Senator in the 111th Congress. In the United States Senate, he served on the Commerce, Science and Transportation Committee, the Armed Services Committee, and the Special Committee on Aging. He successfully passed legislation on health care fraud, export promotion, rating agency reform, small business promotion, as well as a treaty resolution on tactical nuclear weapons. George served as Florida's deputy attorney general overseeing more than 400 attorneys and appearing before appellate courts on behalf of the state of Florida, including the United States Supreme Court. George also served as the governor's chief of staff overseeing all state agencies and operations. In that role, he negotiated a gaming compact with the Seminole Tribe of Florida. George serves as the chairman of the board of Gunster law firm. He is the founder of the LeMieux Center for Public Policy at Palm Beach Atlantic University.